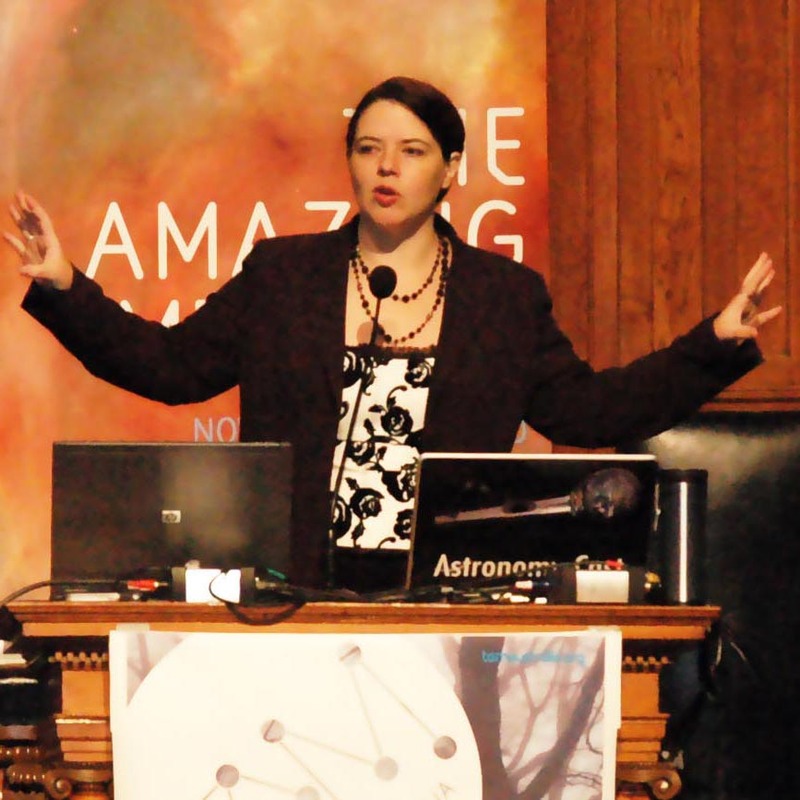 I’m available for speaking engagements in astronomy and computer science. This is part of how I fund my programs, and in general I’m unable to go some place without financial support. All fees are negotiable and for some causes I will waive all fees. During the day of the event, I will be fully yours, and I’ll be available for multiple talks, meeting with staff / students / your attendees. 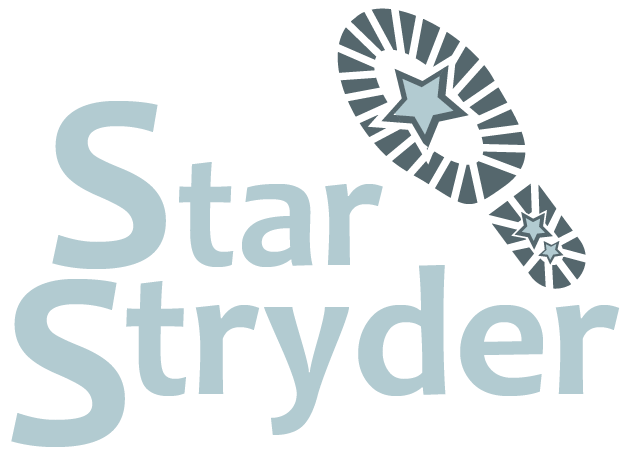 To book me for your event, please email starstryder@gmail.com.